I recently released a short slide deck on AfterGlow. 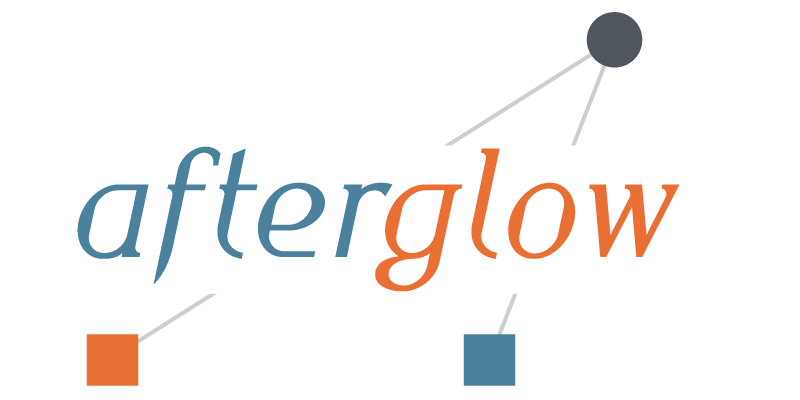 AfterGlow is a security 'visualization' tool that simplifies the task of creating network graphs. It reads CSV files and converts them into a graph representation based on a set of configurations that the user defines (colors, edge thickness, node sizes, clustering, etc.). AfterGlow is a pretty powerful tool and filly this slide deck summarizes the features and provides a couple of interesting examples of how to use the tool. These slides will also be part of my Visual Analytics workshop during BlackHat at the end of the month. There are still a couple of seats available!